The Everest View Trekking is quite popular and best tourist destination for those who are pretty seeing for short as well as easy and family trip with children in the Khumbu region. The wonderful trekking would be attempt all trekkers in the short time of Nepal holiday. 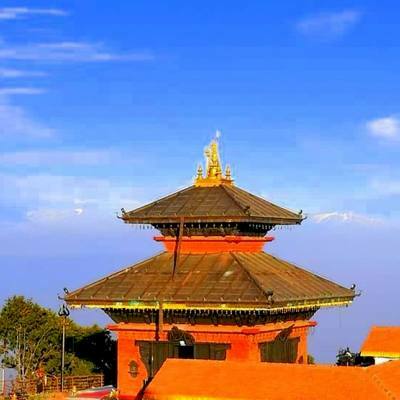 It offers wonderful close views of giant Mount Everest and much more surrounding mountain peaks. During the trip, we will get a huge chance to explore typical mountain Sherpa culture, their lifestyle and other much more. The trek provides you so many interesting floras and faunas such as Beautiful Rhododendron Juniper and pine forests, suspension bridges, Himalayan Pheasants, Thars and Musk Deer etc. There are no strenuous walking and no high altitude sickness, it is a simple and fast way to catch Everest trekking experience. 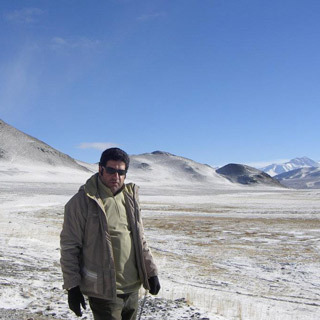 The beautiful trek will lead our professional trekking guide. We would be staying at the local guest house throughout the trip, they serve us delicious Nepalese foods with continental, American, Chinese, Indian and other tasty cuisines. Everest View Trekking will complete within 8 days including your arrival and departure day. The best season to visit this trek is February to May and September to December, it time weather is good and mountain views are can see clearly. Nepal Glacier Treks organizing this short and easy trek with giving best quality service in the mountains. Therefore, Himalayan trekkers can join with us to visit Everest in quick time. Any other expenses which are not declared in the cost includes section above. Day 02Fly to Lukla (2810m) and Trek to Phakding (2610m) 3- 4 hour walk After breakfast in the morning, we will take a short flight nearly 40 minutes from Kathmandu to Lukla airport from where we start our Gokyo valley trek. During the flight east to west we will see magical views of different Himalayan Mountain peak like as Mt. Kanchenjunga, Mt. Lhotse, Mt. Nuptse, Mt. Makalu, and also we can get close- up view of Gaurishankar, Langtang and many other beautiful Mountain peaks throughout the flight. After landing we will meet our other crew members and before some packing and starts trek we may take a rest or explore the village, we will begin our trek through the Lukla until Phakding. We will walk along the bank of Dudh Koshi River where we catch the main path to Namche Bazaar, situated just above Chaurikharka (2713m). The hiking is very easy and after passing through the small village of Ghat (2550m) and will be heading toward the Phakding village. After Phakding we don’t hike up and have a pleasant stay at a guesthouse in Phakding. Overnight at a guesthouse. Day 03Trek to Namche Bazaar (3441m) 6 hour walk On this day, after hot breakfast, we begin walking along the Dudh Koshi. We cross Dhudh Koshi by Hillary suspension bridge, Beautiful pine forests, river sounds, and might see some of the wild animals too. We toward Namche Bazaar via forests of blooming rhododendron and reach the top of the ridge that offers beautiful views of Mt. Everest (8848 meters), Nuptse (7879 meters), Thamserku (6623 meters), and Kusum Kanggru (6369 meters) mountains. Finally, we reach the Namche Bazaar, which is known as rich of Buddhist Sherpa Culture as well as the home of Sherpa people, where some shop and traders are selling Tibetan Jewelry and handicrafts from Tibet and also their own local product like Potato, wheat, maize, millet etc. There are so many facilities such as shopping, money exchange service, bakeries, cafes and the internet and much more. We will check in to a local guesthouse and have a pleasant stay at a guesthouse in Namche Bazaar. Overnight at a guesthouse. Day 04Hike to Syangboche (3720m) 5- 6 hour Today’s journey begins with a hike up to the popular airfield at Syangboche (3720m), which is one of the highest airfields in the world. 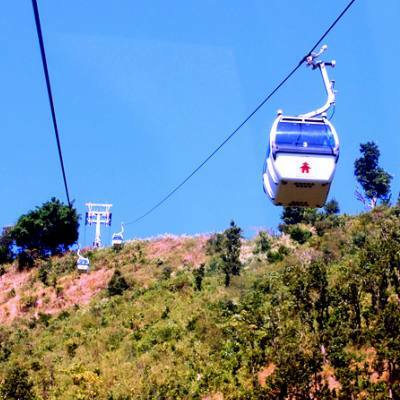 From there, a little bit above the airfield is the Everest View hotel that offers you can enjoy very close- up view of the giant Mount Everest, Lhotse, Nuptse, Ama Dablam, Kwangde, Thamserku, Kusum Kanggaru and other fantastic mountain peaks. From there also one can explore Khumjung, Khude and Thame village. After spending some hour, we descend to Namche Bazaar and will visit Sagarmatha National Park head office, Sherpa people’s culture and traditions, their lifestyle, Museum, Hillary’s school and hospital. After exploring this delightful Sherpa village and mountains, we back to a guesthouse in Namche Bazaar. Overnight at a guesthouse. Day 07Final departure This is the last day of your package. You will be assisted with your last moment preparation and dropped at TIA, Kathmandu from where you will board the flight to your next destination.